Braces are a great way to enhance your smile and boost your self-esteem. 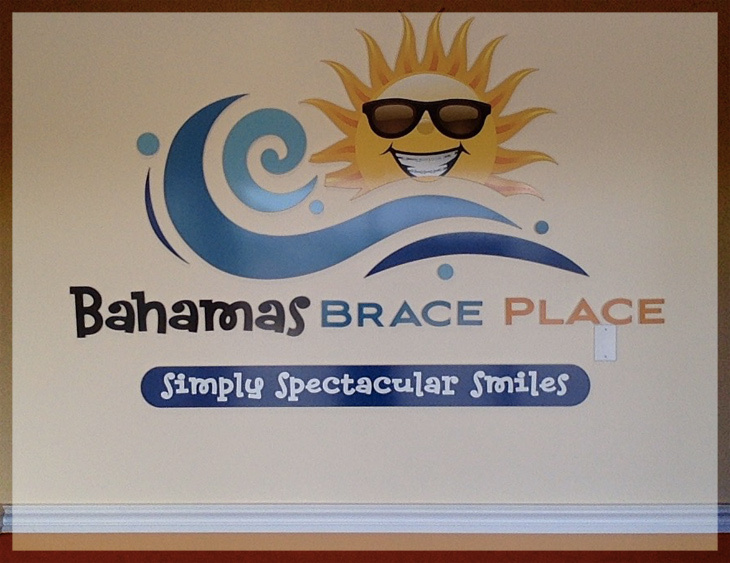 At Bahamas Brace Place our goal is to create Simply Spectacular Smiles by placing an emphasis on providing individualized attention using state-of-the-art treatment in a welcoming and comfortable atmosphere. Genesis Dental Center Bahamas Ltd.